Want to get involved at Bethel? We are a church that loves to serve together. We have several opportunities to serve both the church and the community throughout the week, and We would love to have you join us! On the second Tuesday of the month we go to FMSC at the Chanhassen location and pack for children in need. FMSC provides meals for malnourished children throughout the world. We need all hands on deck for such an important task, so consider signing up to serve in this laid back and fun environment for our shift from 8:00-9:30 pm. Jesus said "Truly I tell you, whatever you did for one of the least of these brothers and sisters of mine, you did for me" (Matthew 25:40). We are called to help. So grab a friend and sign up to serve by contacting Jon Wall at jonwall@hotmail.com. For more information on FMSC, click here. We believe that you can make a difference in the world around you. 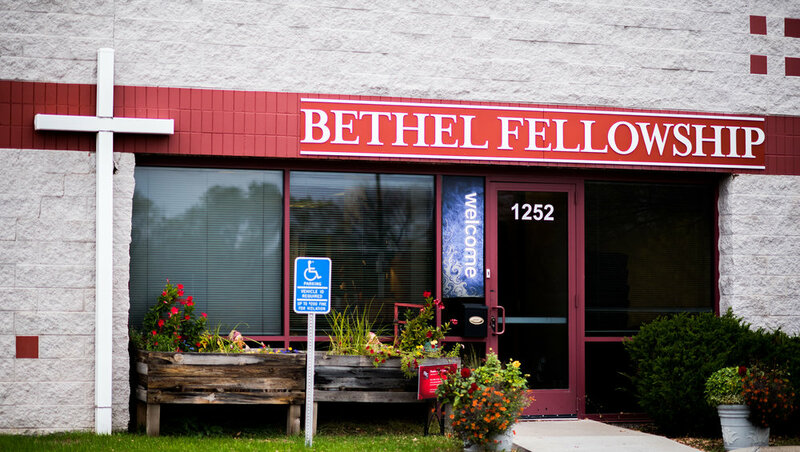 Here at Bethel Fellowship, we provide opportunities to serve right here in Excelsior, MN by serving those in need. Once a month we pack lunches for the homeless and hand them out in Minneapolis. Packing lunches for the homeless is a great place to serve together as a family. Interested in serving with u? For more information, contact Jon Wall at jonwall@hotmail.com. We want to do everything we can to guide young people in the truth that is Jesus Christ. A great place to serve at Bethel Fellowship is in our children's and youth ministries. If you have a desire to help young people learn more about Jesus, then this serving opportunity is a great place to jump in. To learn more about serving on Sunday mornings, please contact Steve Carlson at stevec@bethelfellowshipchurch.org. Or, to serve on Wednesday, nights contact Jon Wall at jonwall@hotmail.com. We were created to worship and nothing or no one deserves of our worship other than our God and Savior Jesus Christ. We want to be authentically excellent in what we do. Serving in our worship ministry can be the right fit for you if you sing, play an instrument, or are interested in sound and audio visual equipment. To get started with serving with us at our Excelsior church service, contact Kari for an interview and audition at karij@bethelfellowshipchurch.org. We believe when people come to church they are coming to God's house so we want them to feel welcome. We are always looking for friendly people to greet, serve coffee and pastries, distribute programs or whatever else needs to be done to help church visitors become friends. If you love church and people, our hospitality ministry is a perfect place to serve. To find out more, contact Jon Wall at jonwall@hotmail.com. The Buildings and Grounds Ministry includes hands-on building projects, landscaping, or setup and tear-down of special events. We also have various church work days throughout the year when we have special projects. Many hands make light work so if you are ready to jump in and serve our church, contact Jon Wall at jonwall@hotmail.com.